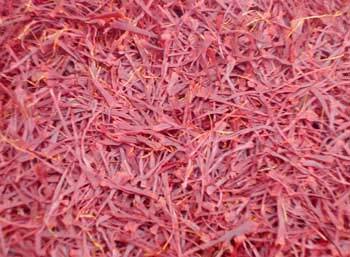 We are into proud trading and manufacturing of Saffron Oil, extracted from saffron Crocus Flower. Our Saffron Oil is highly appreciated by the clients for adding spice in the cuisine. We provide Saffron Oil in the most natural form.